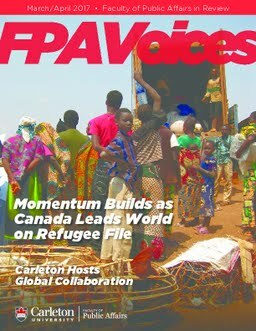 FPA Voices (March/April 2017). (2017, April 11). FPA Voices (March/April 2017). FPA Voices. Faculty of Public Affairs.